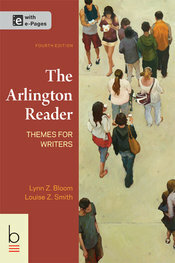 Merging classic essays with some of the best writing of today, The Arlington Reader: Themes for Writers prepares you for the disciplinary thinking and writing you'll perform as an undergraduate. 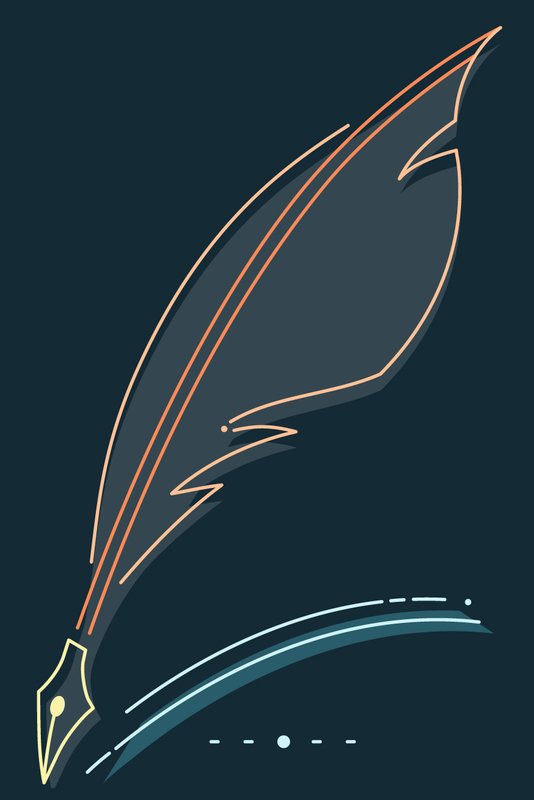 By developing your abilities in critical reading and thoughtful writing, the text helps you become a stronger writer. 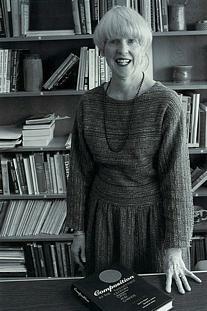 4 Speaking, Reading, Writing: How Does Language Make Us Human? 5 Identity and Culture: Who Am I, and Why Does It Matter? 6 Relationships and Life Choices: How Should We Be with Ourselves, Others, and the World? 7 Education and the American Character: What Do We Teach? What Do we Learn? And Why Does This Matter? Howard Gardner, Who Owns Intelligence? 8 *Gender: What Makes Us Men and Women? 9 Technology: What Are the Consequences of Life in a Connected World? 10 Ethics: What Principles Do—and Should—We Live By? Jeffrey Wattles, The Golden Rule – One or Many, Gold or Glitter? *Michael Sandel, What Isn’t for Sale?